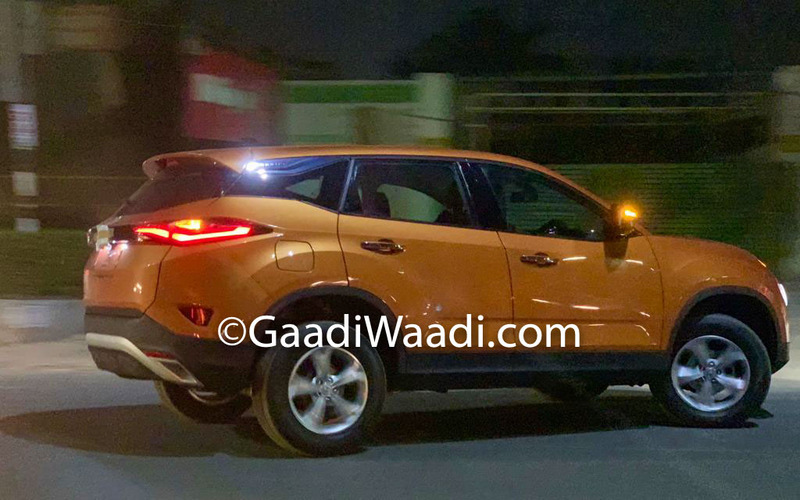 Tata Motors began bookings for the Harrier late last year for an initial token of Rs. 30,000 and it went on sale on January 23, 2019. The highly anticipated model reached 10,000 reservations in no time and it has continuously been outselling some of its main rivals. 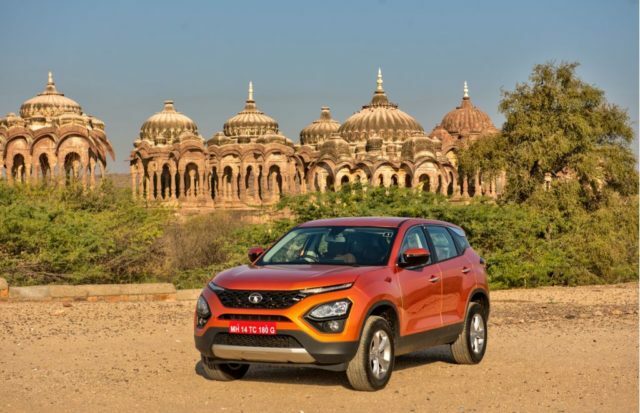 The Harrier goes up against Hyundai Creta, Jeep Compass, Mahindra XUV500 and Nissan Kicks. The Harrier is rolled out of the brand’s manufacturing plant in Pune and it is witnessing a waiting period of up to four months for the entry-level XE variant priced at Rs. 12.69 lakh (ex-showroom, Mumbai). The prices go up to Rs. 16.25 lakh for the range-topping model. The five-seater monocoque SUV sits on the OMEGA (Optimal Modular Efficient Global Architecture) platform, derived from Land Rover’s D8. The premium SUV takes design inspiration from H5X concept showcased at 2018 Auto Expo and it takes power from a 2.0-litre four-cylinder Kryotec diesel motor that can also be seen in the Compass. It is good enough to pump out 140 PS and 350 Nm and is connected to a six-speed manual gearbox with different driving modes. Tata is expected to introduce a six-speed torque converter automatic transmission sourced from Hyundai at a later stage. The Harrier is based on the brand’s Turnaround 2.0 strategy and it has been the first vehicle to use Impact Design 2.0 philosophy. A seven-seater version of the Harrier, which could be dubbed Cassini, will go on sale towards the end of this year and it debuted at the 2019 Geneva Motor Show. The Cassini will have the Harrier’s diesel engine tuned to produce 30 PS more and the dimensions will be slightly increased despite having the same wheelbase. Before the Cassini’s arrival, Tata will launch the Altroz B2 segment hatchback in the second half of 2019 and it is the first model to be based on ALFA (Agile Light Flexible Advanced) platform. The Altroz will take on Maruti Suzuki Baleno, Hyundai Elite i20, Honda Jazz and Volkswagen Polo. At the 2020 Auto Expo, Tata will likely premiere the production version of the H2X concept that will eventually spawn a micro SUV.